Philip Hensher is a columnist for The Independent, an arts critic for The Spectator, and one of Granta’s Best of Young British Novelists. 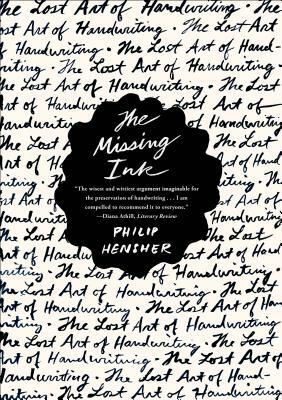 He has written one collection of short stories, a book on handwriting called The Missing Ink, and eight novels, including The Mulberry Empire, King of the Badgers, and The Northern Clemency, which was shortlisted for the Man Booker Prize. He lives in South London and Geneva.